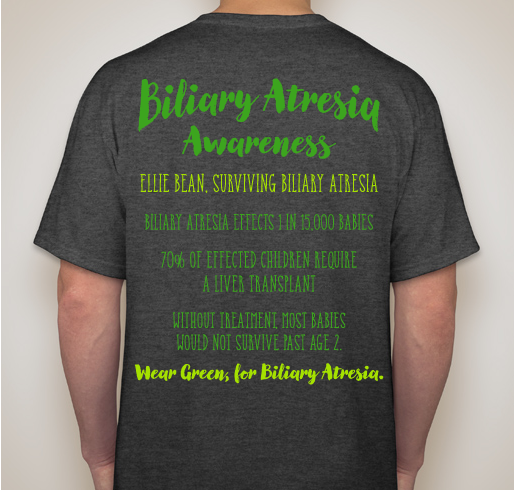 Biliary Atresia Awareness, this disease effects 1 in 15,000 babies in the US! Without treatment, children wouldn’t live to see age 2. All funds raised will go to Ashley Lawyer , the organizer for Eliana’s Medical Expenses and New Liver. 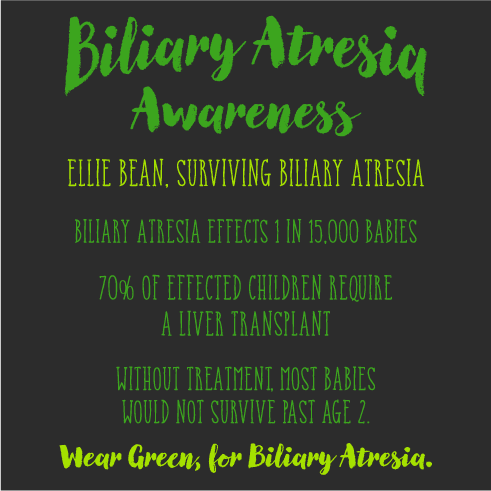 Eliana was diagnosed with Biliary Atresia at 2 months old, and had a Kasai procedure done; which is the removal of the gallbladder and biliary ducts, as well as severing and attaching her small intestine to her liver- to allow bile to flow and leave her body. This surgery works about 30% of the time. Baby Ellie needs a liver transplant; she has been on the transplant list for 6 weeks- and has a live donor waiting!! Surgery was scheduled for Tuesday, but has since been put on hold. She is now intubated, and undergoing kidney dialysis. Her doctors do not think she will make it. 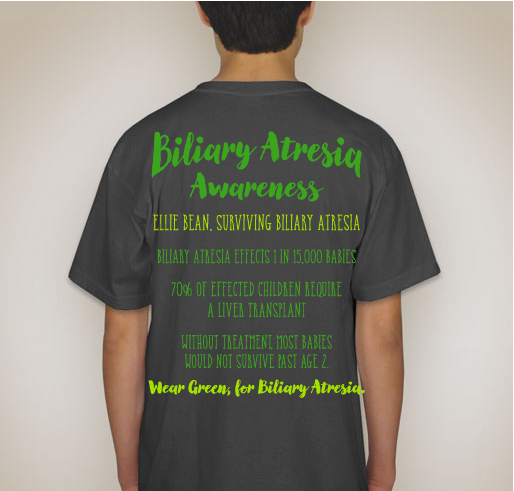 With these shirts we hope to raise awareness for Biliary Atresia, and relieve some of the financial burden as this unfolds. 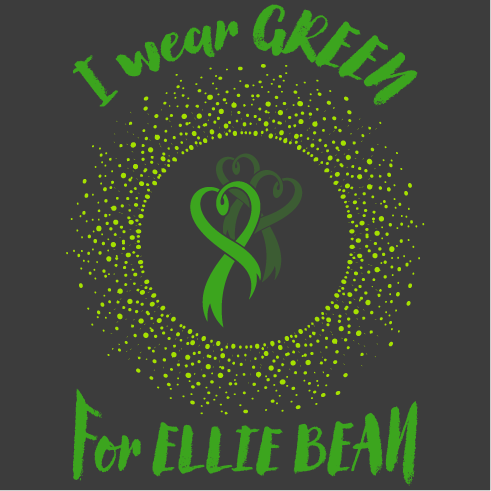 Sweet Ellie Bean, we will wear green in your honor of you sweet baby girl! My husband Danny worked with Chris and it breaks my heart that any parent would have to go through this. May you find peace during this difficult time. Heaven gained an angel. 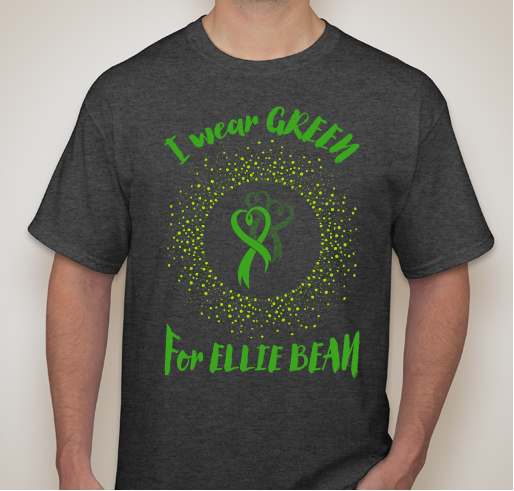 I will wear this shirt proudly in your memory, sweet baby Ellie Rest in the sweetest peace. My granddaughter Iris received her living liver donor transplant for biliary atresia last year and is thriving today. I am heartbroken that Eliana could bit survive long enough to receive that same gift. Sweet baby Eliana, grandpa Jake misses you dearly. 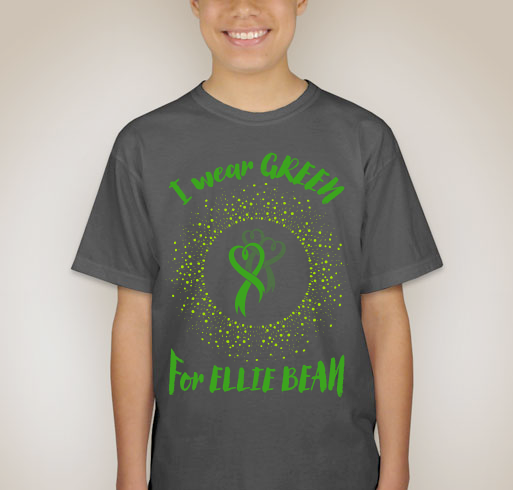 Share Why You Support "Green for Ellie Bean"